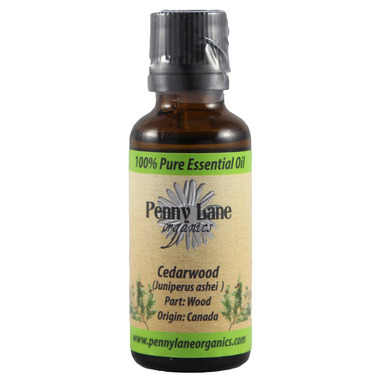 Cedarwood Essential Oil has been used for fungal growths, muscular aches and pains, removing warts, rheumatism, skin afflictions, as well as cosmetics, perfumes, and scenting soaps. It is reputed to have antiseptic, anti-putrescent, anti-seborrheic, aphrodisiac, astringent, diuretic, expectorant, fungicidal, mucilytic, sedative (nervous), stimulant (circulatory) and tonic properties. Ingredients: 100% pure steam distilled Citronella oil. Warning: Although this essential oil is non-toxic, non-irritant and non sensitizing, as a precaution avoid during pregnancy. Organic and nicely priced I use alot of cedarwood for my tick spray and in yard sprayer. Always my first choice for ordering. Smells good and woodsy, not very strong, good price. Excellent shipping. Love the smell and it worked beautifully in my DIY aftershave and cologne. I love that NOW products are a Canadian purchase! Smells nice, arrived promptly, reasonable price, and feels very good to be able to buy Canadian. Excellent addition to my collection of oils. Made a great combo for diffusing a Christmas scent. Good size for price. Nice product. Mild woodsy scent, if you are looking for a nice strong scent of cedarwood as I like, this is not the product for you. It is OK but have used much better in the past. Very nice woodsy earthy scent. Great addition to my bug repellents.